While using other health insurance is an option to get medical care, it should not replace workers compensation. You will not have any co-pays or deductibles under workers compensation. Your medical treatment is unlimited and can be paid for life. 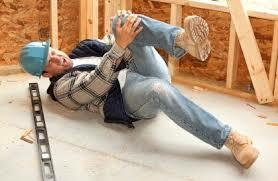 Do not let your employer tell you to use your own health insurance instead of workers compensation. This is not correct and shifts the costs of medical care to parties who are not responsible for your work injury.